Enjoy your favourite movies and TV shows in a whole new light with the Samsung FHD Smart TV. 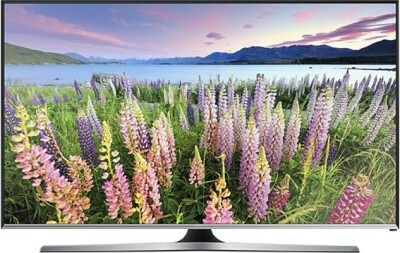 Featuring Samsung’s Micro Dimming Pro technology and Wide Colour Enhancer, this LED TV offers an immersive viewing experience, bringing all the onscreen images to life. You can also share photos, videos and music from your laptop or smartphone to your TV’s bigger screen, all thanks to the Samsung Smart View app. Also, you can plug your pen drive or external hard disk into the TV to enjoy movies, music and more directly from it.